Welcome to our farm. 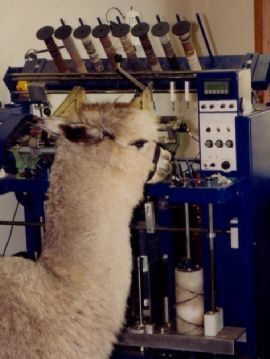 Alpacatrax specializes in in the production of top quality alpaca fiber for local artisans who appreciate working with fine raw fleece, roved fiber and spun wool. We also specialize in raising and breeding top quality alpacas for sale to caring families and individuals who want to start or grow their own herds for fiber purposes. We have included information about our shearing process, the care and feeding of our animals, and a descriptive section for many in our herd. 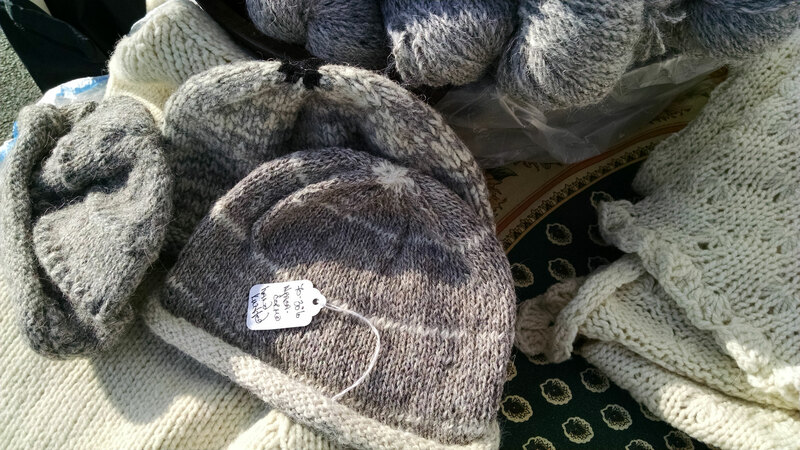 During the autumn months and for the holiday season, we participate in several, well-known farmers markets in Westchester, Dutchess and Columbia Counties where you can find one-of-a-kind, high quality finished products made from our alpaca fleece. Products range from eye-catching throws and blankets, our own designed foot warmers and fingerless mitts, to unique hats and exquisite shawls, cowls and scarves. For these products as well as for our yarns, alpaca fiber is often mixed with silk, angora or high quality sheep’s wool by the award-winning micro-mill we have worked with for years or by local artisans. Take a look at our product pages for inspiration. All our products are 100 percent natural and are not treated chemically (caramelized) to remove vegetable matter, nor have they been bleached or dyed. 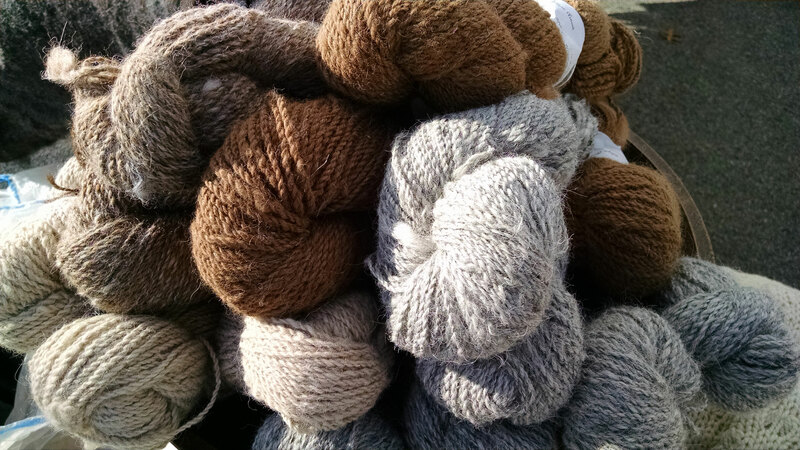 Our cormo sheep wool takes natural or vegetable dyes beautifully and is a wonderful blend with our alpaca in natural colors. Spinners will appreciate our ‘top’ cormo roving and cormo sport or lace weight yarns. Newly added to our herd are several female Black Welch Mountain Sheep with natural black fleeces- nice to spin. We’ll be combining some of this natural black with our darker alpaca this coming year and are eager to experience this fine yarn product. We’ve provided a history of our farm and its ties to the historic Hudson Valley. Sales support family farming initiatives, regional agricultural land protection and its natural resources as well as the artisans who love what they do. You will too! Alpacatrax looks forward to seeing old friends and making new ones during the next few months and before the 2018 holiday season. We will be at markets in Columbia County earlier in the season and Westchester County later in the season- some markets we’ve been to before and a few new ones! If we’re not quite in your backyard, please make an appointment in Pound Ridge, Westchester County, or at our farm in Elizaville, Southern Columbia County. Our yarn selection this fall is fabulous and we have several new products crafted by local artisans for inspiration and gifts. Please remember that using local fiber in your fiber creations or purchasing that special fiber product made from locally raised, quality alpaca and sheep fleeces, supports family farming in the Hudson Valley, the protection of important agricultural lands, viewsheds and natural resources as well as local artisans who work with local fleeces and crafted yarns. The object of the Market Fair, on the plan that has so long and so successfully obtained in England, is to create a homemarket for the sale and exchange of farmstock and products, and manufactured wares, and goods of every description. If successful, it is proposed to continue the fair at stated times. The Village of Scarsdale once again welcomes the Outdoor Farmers Market to the Village Center. The Market will be held at Boniface Circle through November 15 and will provide residents, merchants and visitors to the area with an opportunity to shop at a Farmer’s Market during the week. … We’re proud to announce that for a 5th year in a row (2014, 2015, 2016, 2017, 2018) the Pleasantville Farmers Market has been voted BEST OF WESTCHESTER by the readers of Westchester Magazine. … with more than 56 new and returning farmers and food artisans who bring healthful, regionally produced food to our community. Thanks to all who stopped by and purchased yarn and finished product for themselves or as gifts- and to those who were inspired to do their own hand knitted- felted- spun- or woven projects- we applaud you! We look forward to our 2018 season which will start at the end of September and run through the holidays. Look for a calendar of farmers markets after Labor Day. In the meantime, fleece, yarn, roving and finished product are available as supplies last from last year’s shearing. After looking through our product pages, feel free to be in touch. We say ‘goodbye’ to our partner in natural fiber at Etui Fiber Arts in Larchmont, NY as Julie moves onto new opportunities!